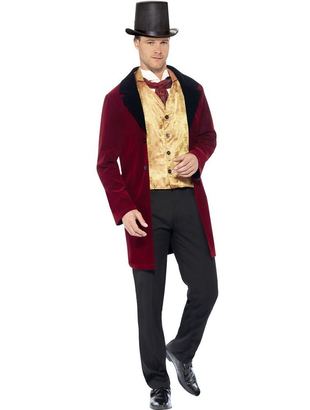 Deluxe Edwardian Gent Costume includes a long velour jacket with mock waistcoat. Also included is a cravat. Please note trousers and shoes are not included. 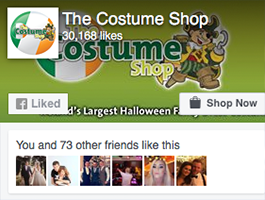 Hat may be purchased separately.